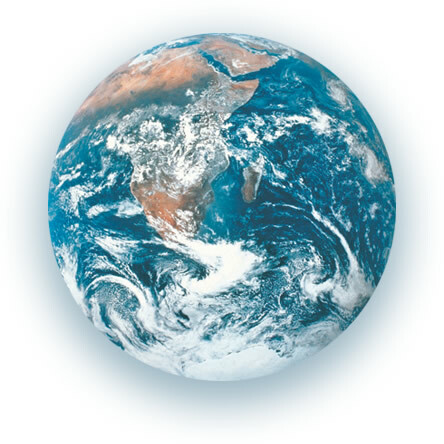 CARB-X supports the best science and most promising early development R&D projects anywhere in the world. We are aggressively expanding our global outreach and the diversity of projects in Powered by CARB-X pipeline to ensure that no opportunity is lost in the battle against drug-resistant bacterial infections. We fund antibiotics, vaccines, rapid diagnostics and other life-saving products that target the most serious forms of Gram-negative bacteria and difficult-to-treat bacteria including C. difficile. CARB-X requires that companies receiving the funding commit significant investment of their own. While CARB-X grants are non-dilutive, we require our partner product developers to have solid investment in their project. The result is an innovative pipeline that is growing. Our pipeline strategy is to fund and support projects with diverse approaches and mechanisms of action. The more shots on goal we have, the more likely we are to deliver new treatments and approaches for drug-resistant bacteria. The projects in the Powered by CARB-X portfolio are in the early stages of research, and there is always a high risk of failure. But if successful, these projects, hold exciting potential in the fight against the deadliest bacteria. If only one succeeds, we will have made tremendous progress. Our primary focus is accelerating global antibacterial innovation, but CARB-X is actively promoting better stewardship and access though initiatives with our partners and by working with our funded companies to ensure that the products we support are used responsibly and are available to patients anywhere in the world who need them. 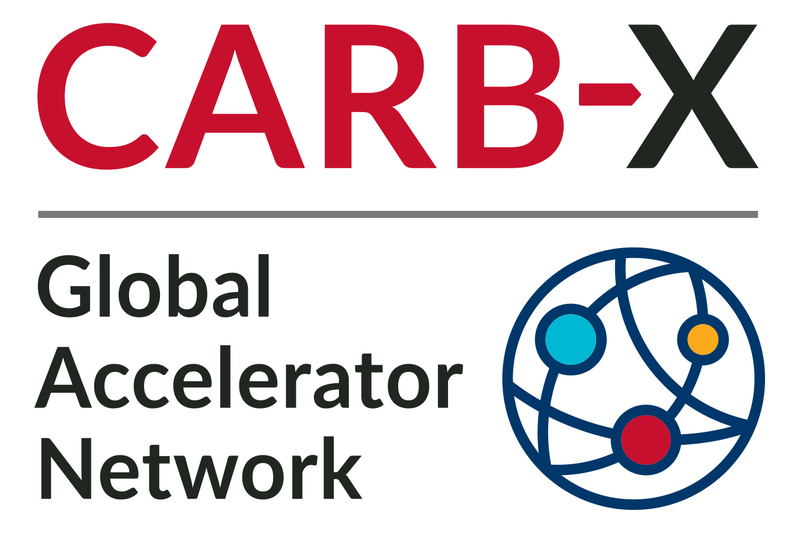 CARB-X is a non-profit partnership working in collaboration with partners, AMR organizations and experts around the world to drive antibacterial innovation in an effort to deliver new treatments and life-saving products into clinical trials and ultimately to patients. CARB-X is a vital player in the global network of organizations dedicated to supporting antibacterial innovation and R&D. As part of this concerted global effort to combat the rise of drug-resistance, CARB-X focuses on funding antibiotics, vaccines, diagnostics and other research projects through the early stages of development to get them to a point where they can attract investment for clinical development. While our resources are significant, CARB-X cannot support all applications worthy of funding. We are seeking new partnerships with countries and organizations around the world to expand our global reach and the concerted effort against drug-resistant bacteria.